Following Mr. Chau with her own opening speech was the CEO, Sue Van, from Wallace H. Coulter Foundation. She also emphasized the importance of representation, especially in office. Over the last few elections, there has been an increasing in the number of AAPI in public office, specifically the House of Representatives and the Senate. By increasing the level of civic engagement within communities, more AAPI will be inclined to run for office and not only add to the current number of AAPI in office, but will maintain that representation when the current members step down from offices. When people hear the term DNA, they tend to think of the genetic term. To Karthick Ramakrishnan, professor of public policy and political science at UC Riverside as well as the founder of AAPIData, DNA refers to Data (and technology), Narrative, and Action (ex. advocacy and civic engagement). To be successful in anything, one needs to apply all three into their plan to be successful. 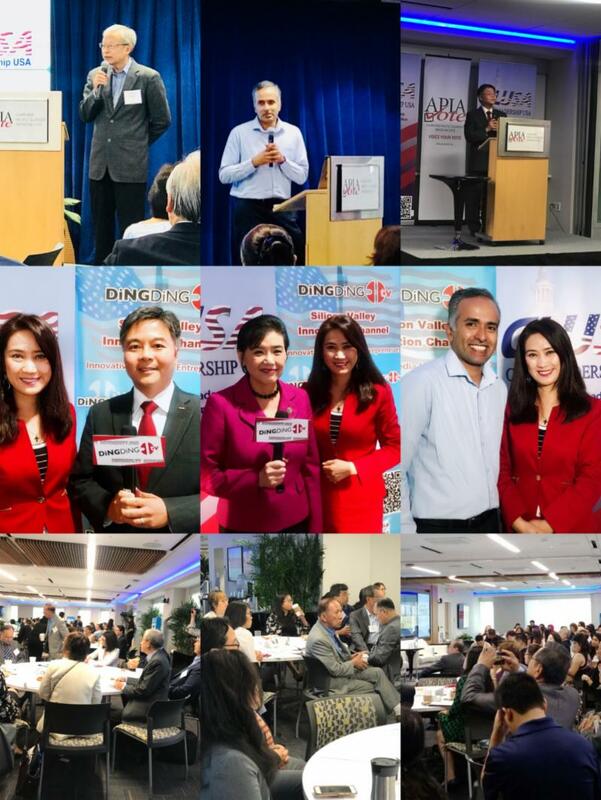 On September 6th, 2018, Silicon Valley Innovation Channel Ding Ding TV covered the Asian USA 2018: Asian American & Pacific Islander Leadership Summit in Washington D.C. 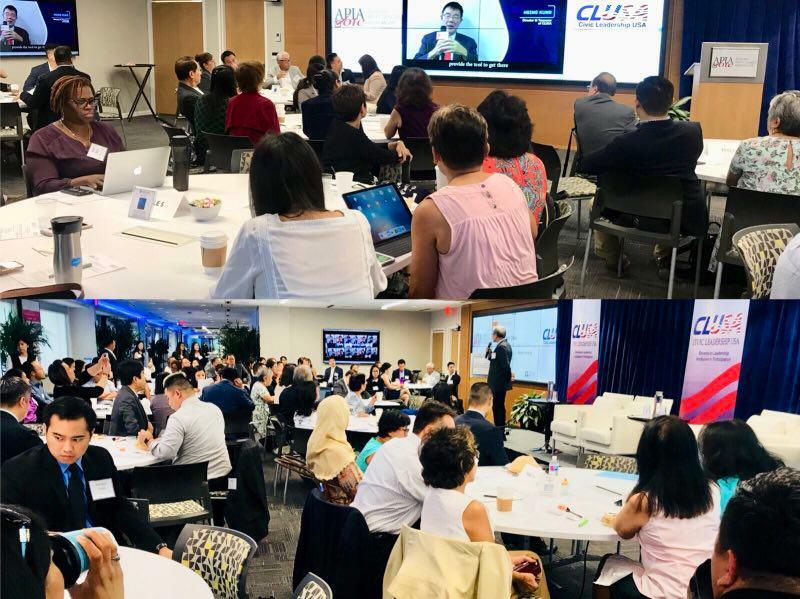 This event was hosted by Civic Leadership USA (CLUSA) in partnership with Asian and Pacific Islander American Vote (APIAVote).